Yes, just looking at what’s supposed to be available this year in the Smart watches category and as before I’m still very disappointed. I decided not to get lots of images of the latest offerings as they all look much the same to me and certainly don’t inspire me to want to even contemplate buying one. But it’s the same old battery life issue that stops this so called “smart” revolution dead in it’s tracks. Some of them are boasting “superb” battery life at just 3 days, maybe even a week with mono display models. LG for example use one of the largest batteries yet at 410mAh and it struggles at 2½ days if you want to use the screen for anything. The Pebble Time boasts a week – maybe and when I saw one the other day, I thought at first it was an old LED model as he wore it blank faced all day and probably hoped nobody would ask him the time. 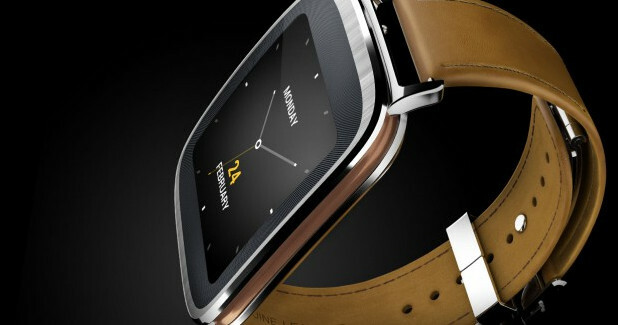 Asus ZenWatch – BUT let down with very poor battery life – shame as it looks OK. Unfortunately I am and this is the real issue and not one that will be solved readily. Even using the very latest new fangled processor technology you’re only talking of hours improvement at best. 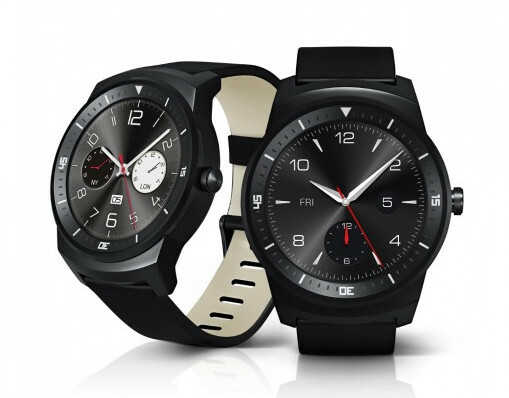 OK I have included 2 images of smart watches after all, basically as they don’t look too bad, but I include them here for that fact alone and absolutely nothing to do with whether they are any good or actually of any use. I also note that many of these watches are already suffering from AMOLED screen burn where the bright displays are causing screen problems – like my old PC used to have a screen saver to try and prevent. The Asus Zen is particularly prone to this and as a consequence moves pixels around to try and compensate – but this in turn causes screen clarity issues. As I’ve said many times before, this whole Smart Watch technology is basically a work in progress and under development. And I would further suggest it will be a considerable time before these quite major issues are resolved – battery life being the big one. I also question the entire idea and necessity for an intermediate device between your wrist and your pocket, where your smart phone resides and which incidentally has a far better battery life than the so called “smart” watch and it has all the software required to actually do something with it. At this moment in time I just don’t see the point. But if battery life was suddenly increased to a couple of years or even just one, then who knows. But to have all this expense just so my wrist can tell me I have an email or a message, when my phone in my pocket has already buzzed to let me know anyway? Come on . . . . . The Hudson Instalite “Jump” hour – actually minimalist in construction, but very 1970’s. The Swatch Rounds and Squares watch – go on make a splash! 1940s Blancpain signed 17 jewel – perhaps Anton Schild movement. Hours, minutes and seconds – what more is needed? Get it – forget it ? Worth waiting for . . .
Why did I get that? And the time is – approximately . . .